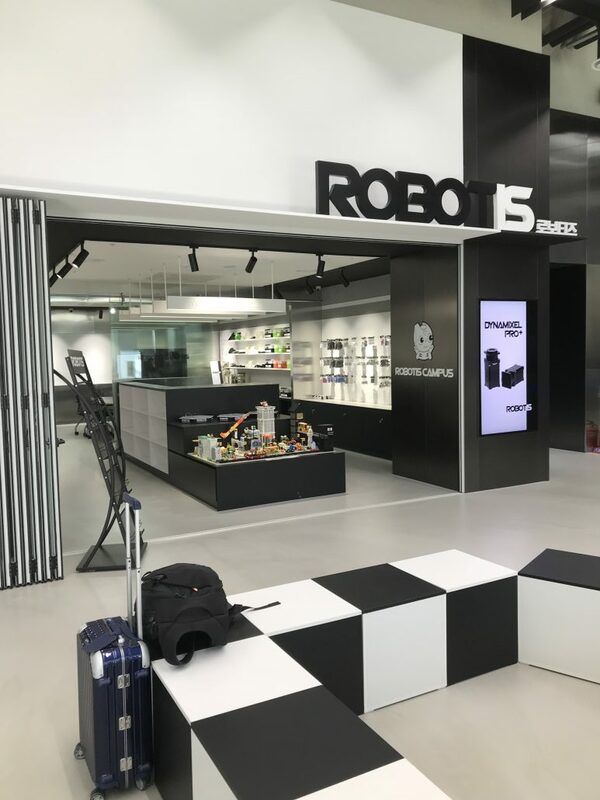 On our recent trip to South Korea for RobotWorld we got to spend 2 days at Robotis’s new Head Quarters – their new building is a 7 storey and purpose built where all the research and development, manufacture, assembly and packaging occurs. 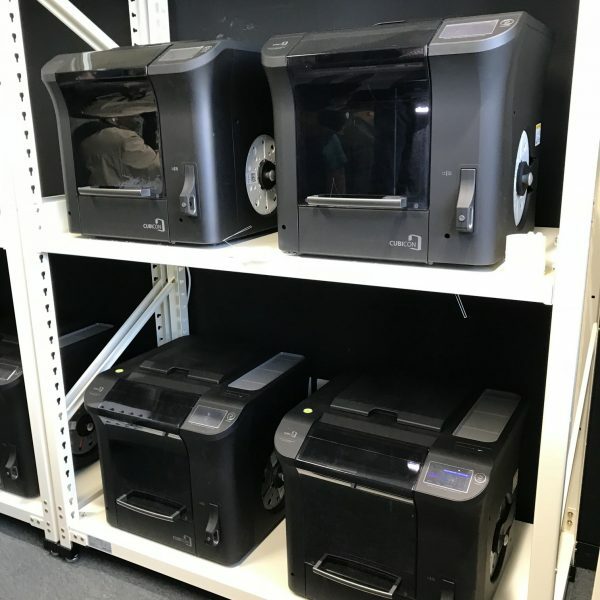 There is also a large space for training courses and competitions and a Makerspace that is equipped with 3D Printers, Laser Cutters and various electronic and hand tools. The main purpose or our visit to Robotis HQ was for a 2-day training course on their products – ranging from the PLAY 700 to their ROS based platforms. We did get a good look at the new Robotis MAX robots kits that were previewed at RobotWorld. The new products are shown in the gallery below along with descriptions of each. The ROBOTIS MAX will come in 2 kits – the Spoon and the Chopstick. 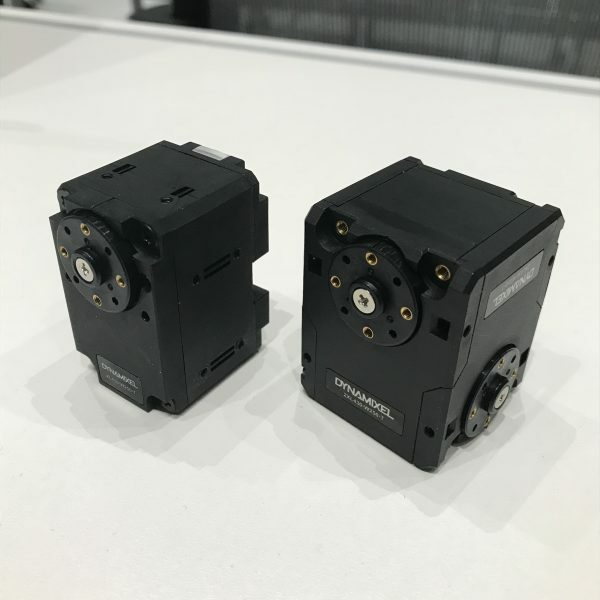 the Chopstick will have 6 of the new 2XL-430-W250-T and 4 of the newer XL-430-W250-T’s giving it 18 DOF. Both will have a new mcu – the CM550. 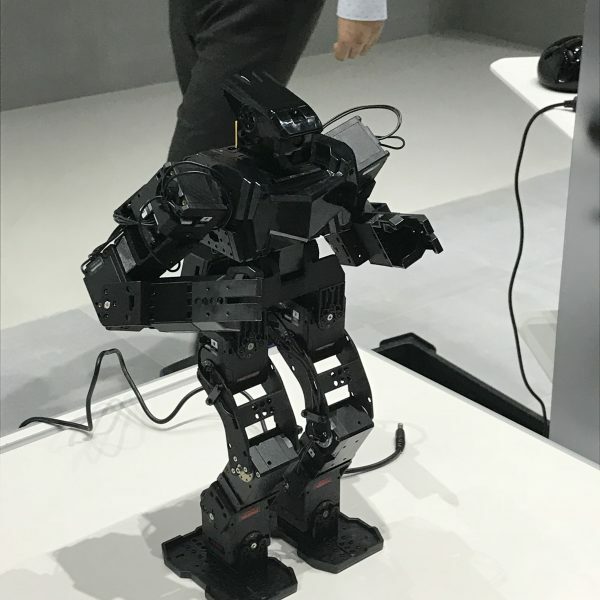 Robotis demonstrated 3 types of humanoids from the ROBOTIS MAX kits, 2 as per the new kitswith the third a mix of XL and XM modules (in the knees) that gives it more power. The new Robotis MAX, 18 DOF Humanoid. 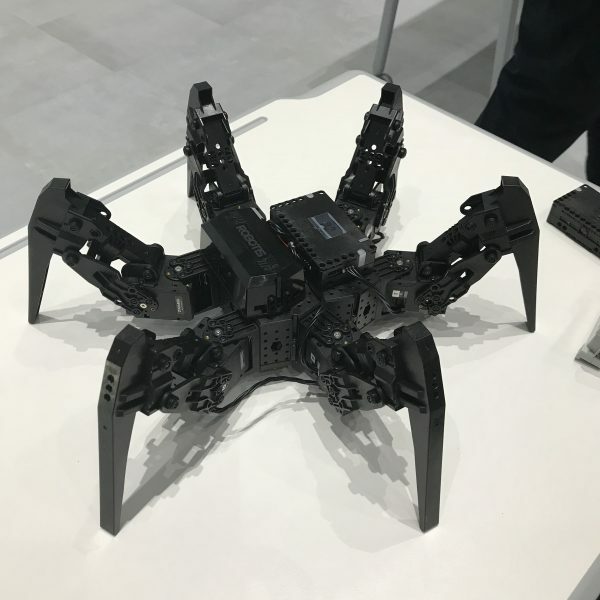 One cool thing was that when it made a wireless connection to the programming device it moved like it was breathing to show it was alive. 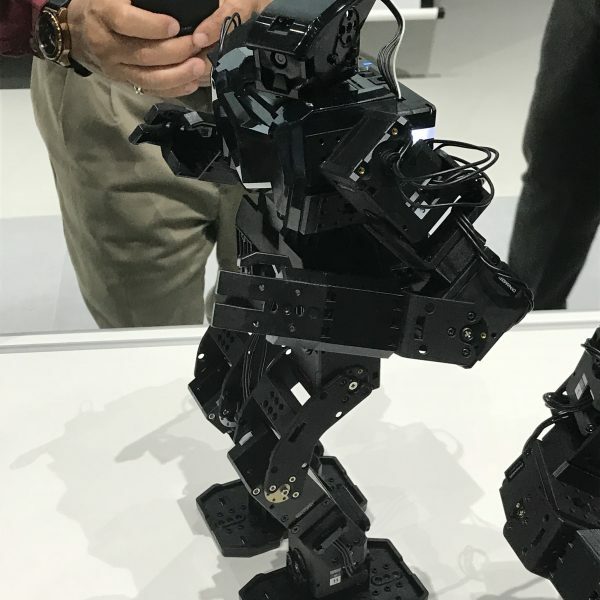 The new Robotis MAX will have an option to fit a Raspberry Pi and a camera in the head - this will allow it to be a ROS-based humanoid development platform. 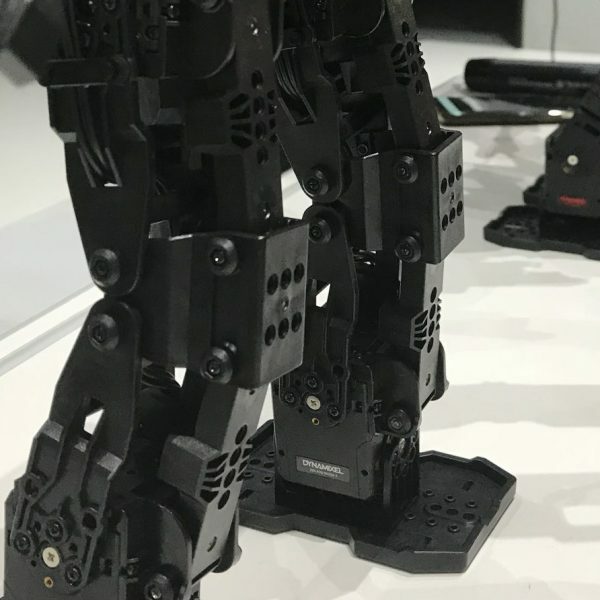 Another picture of the new Robotis MAX - this one shows the 16 DOF model and how the design does away with the Dynamixel at the knee. This is the 12 DOF Hexapod made from the Robotis MAX Spoon kit. It only has 6 of the dual 2XL-430-W250-T making assembly a lot easier than the Bioloid Premium hexpod. This shows the new case design for the 2XL-430-W250-T and the new 2XL-430-W250-T, a dual Dynamixel with the same Spec's as the single model. 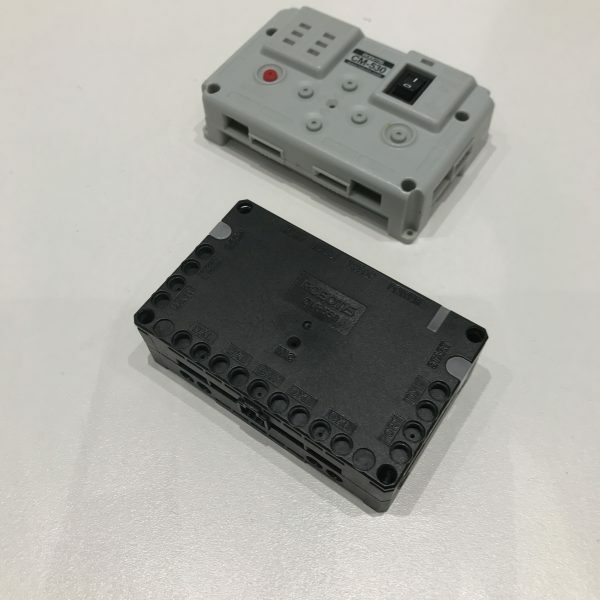 The older CM530 with the new CM550 .... the CM550 will have a Cortex M4 processor, 4 times the memory for motions, has a 3 axis gyro & 3 axis accelerometer built in and has Bluetooth built in as well. ROS and all it’s associated functionality (OpenCV). We also had an extensive tour of Robotis’s new facilities, they are very impressive. Pictures below are the ones we were allowed to take …. 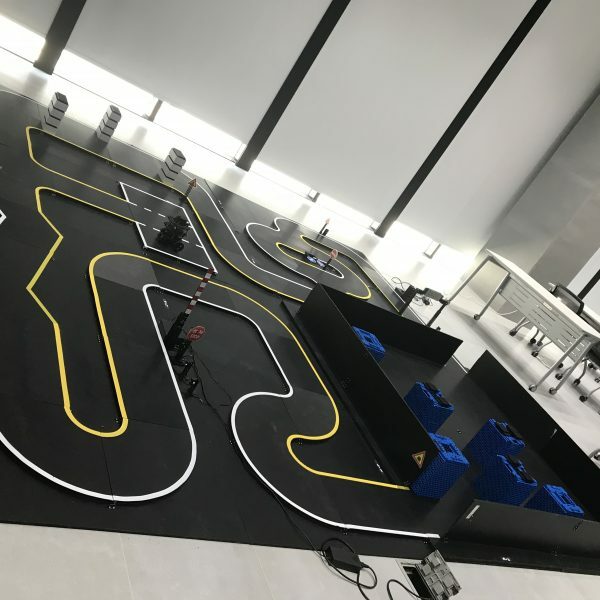 This is the Turtlebot TB3 competition track in the training/tutorial room. This room was massive, a great facility to have - being at ground level walkers-by could see any events occuring. We were lucky enough to see a couple of THORMANG humanoids, these are impressive pieces of equipment based around the DXL PRO range. Robotis also had a well equiped Makerspace on the ground level. 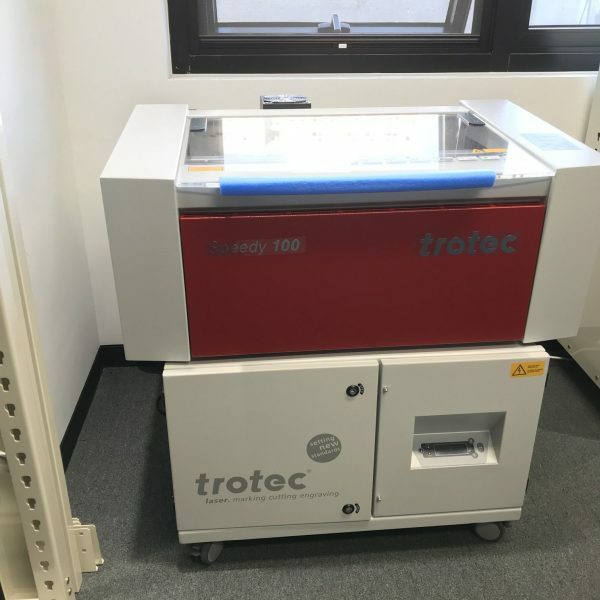 This was the Laser Cutter available to users. Robotis' Makerspace had a wall full of 8 3D Printers. Along with the electronic & hand tools available this was a well equiped facility. 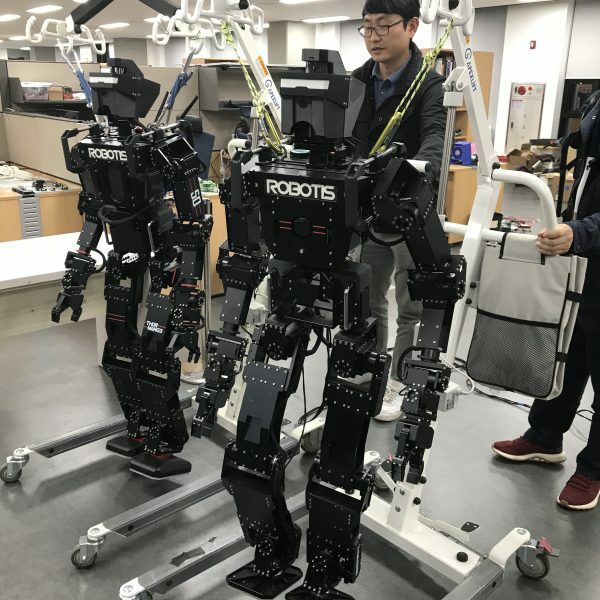 Tribotix were the first distributors of Robotis outside of Korea …. our visit to Robotis allowed us to meet a lot of people for the first time. It is amazing the way we work these days with emails/teleconferences that allows us to communicate electronically with people and friends we have never actually met, but interact with on a daily basis. Previous Post RobotWorld 2018 Next Post New website ….